It’s that time of year again! Time to clean all the exterior surfaces of your home and wash that winter residue off. Wet & Forget Outdoor Cleaner is a great way to tackle this chore without elbow grease or harsh chemicals. You just simply spray it and then walk away! That’s it. Wet & Forget gently cleans surfaces over time using the wind and rain to help out. Application is simple too. Just mix with water and then apply the solution with a tank sprayer. Wet & Forget works on contact cleaning the surface. If you don’t use the whole bottle, it also has an unlimited shelf life, so you can safely store the pre-mixed solution in the sprayer until you are ready to apply it next year! 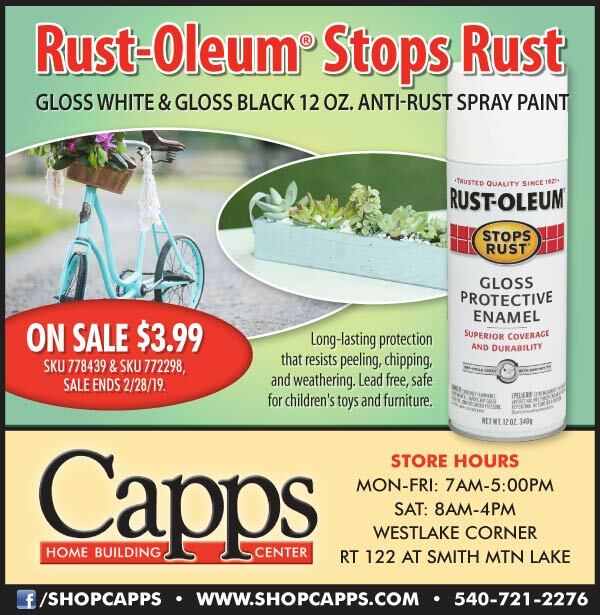 Now Available at Capps! Yard Expressions from Custom Decor! Featuring colorful and vibrant designs and messages printed on durable PVC to dress up your home and garden. 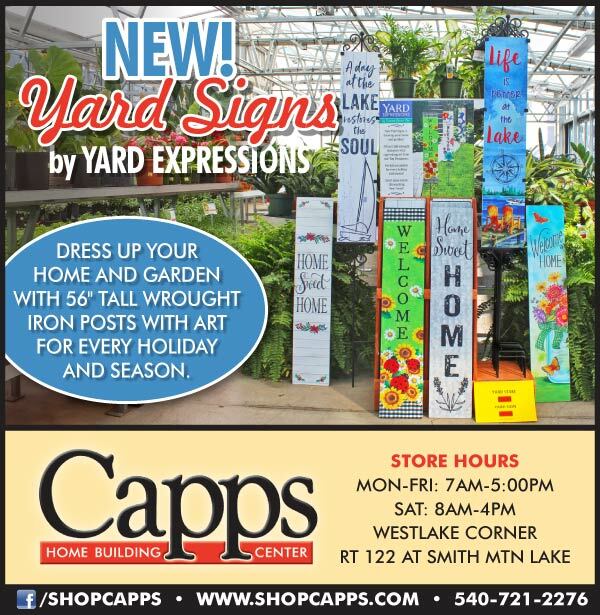 Yard Expressions can be displayed in your yard with a 56″ tall wrought iron stake (sold separately). 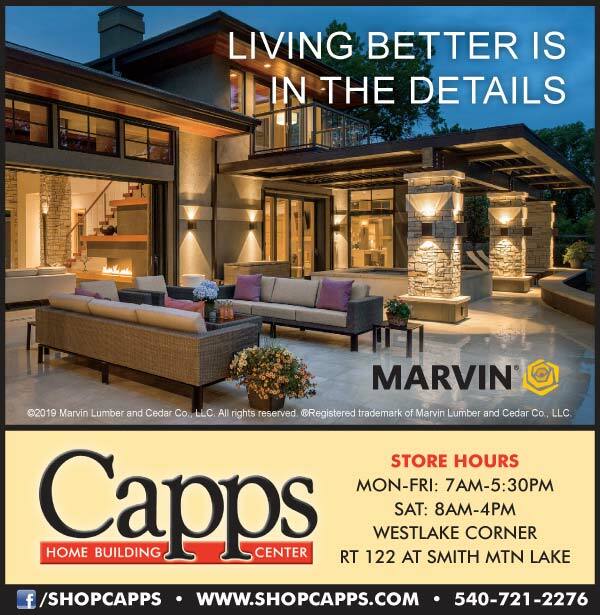 Stop by the Garden Center today and check out our selection of designs for every holiday and season. 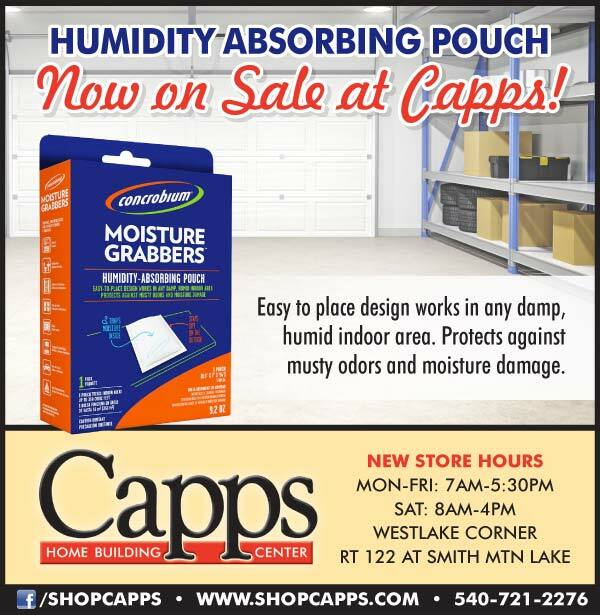 Now on sale at Capps! 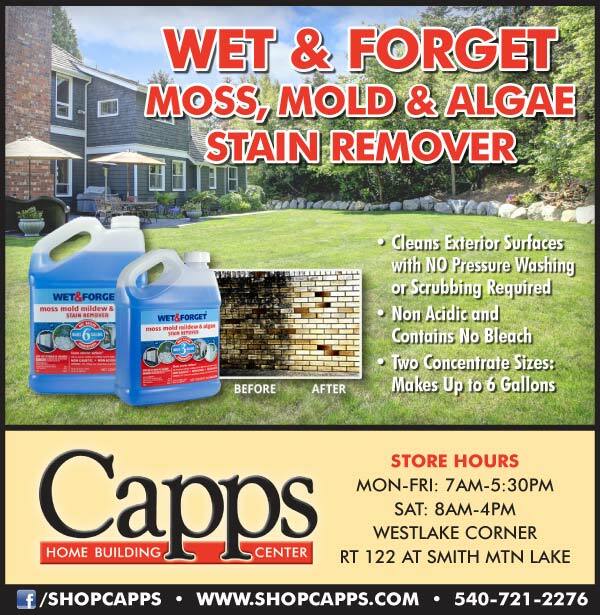 This fast acting cleaner removes stains from algae, mold and mildew. 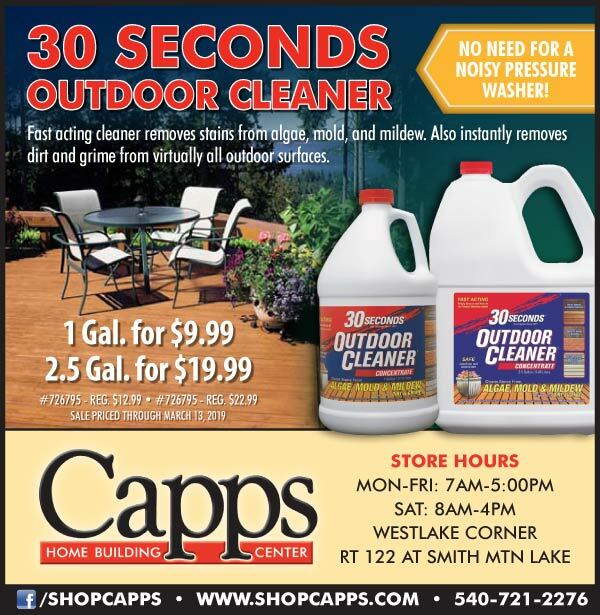 It also instantly removes dirt and grime from virtually all outdoor surfaces! 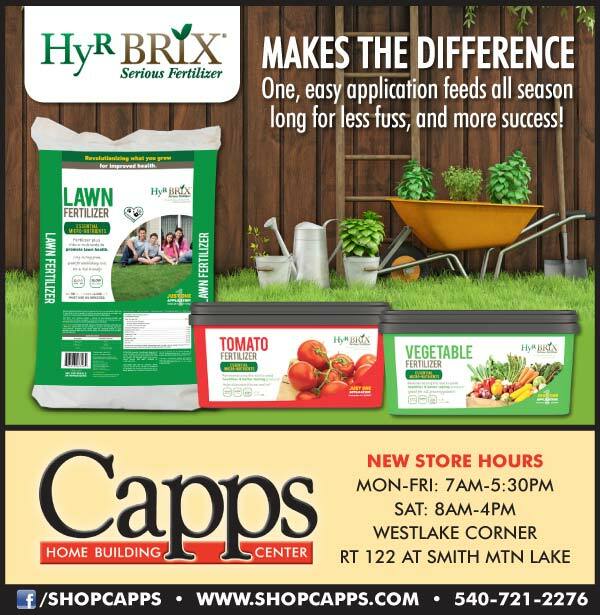 It’s a MUST for upcoming Spring cleaning chores and getting your outdoor spaces ready for a great season. Sale ends March 13th, 2019. 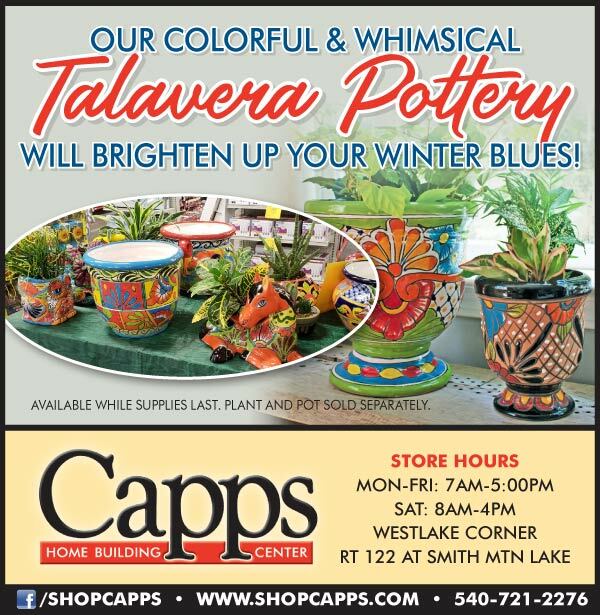 What better way to chase away the winter blues than with our colorful and whimsical Talavera Pottery! We’ve got a nice selection of styles and colors to choose from and they are only available for a limited time. Come check them out while supplies last! Plants and pots sold separately. Now available at Capps! 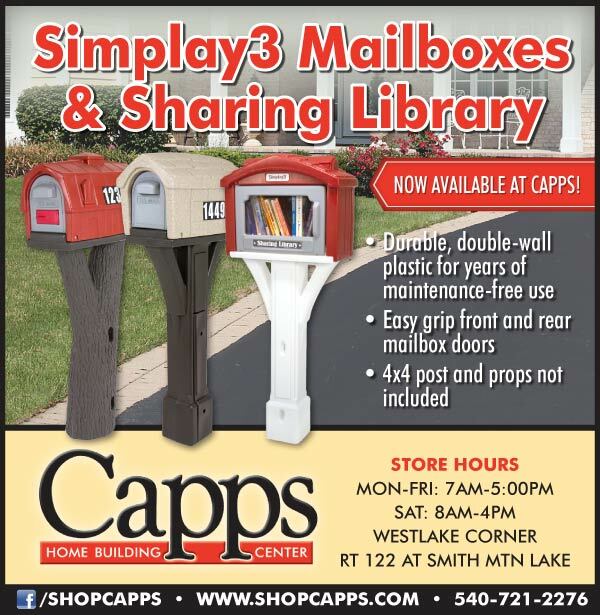 These adorable new mailboxes and sharing library products offer durable, double-wall plastic for years of maintenance-free use and feature easy grip front and rear mailbox doors. 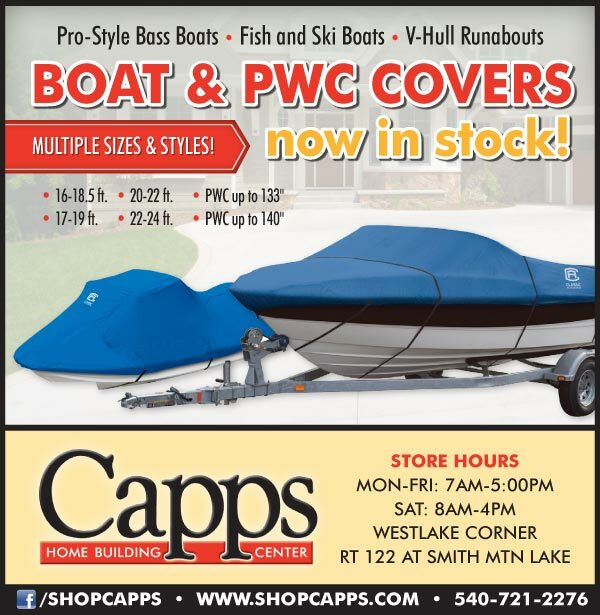 Stop by and see our selection today! 4 x 4 posts and books not included.